Walk the cobbled streets and tiny pathways of the old town – fringed with high-end boutiques and specialty stores. Then, people-watch in the port with aperitif in hand. 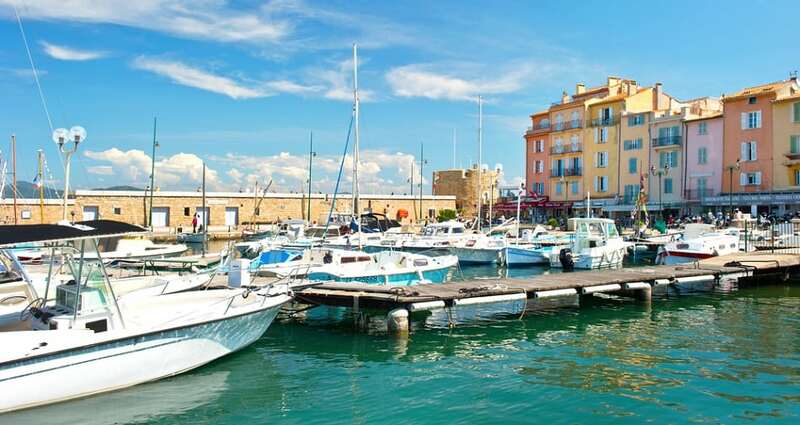 Take in the sable-hued Mediterranean houses and outdoor cafes ringing the harbor, and local artists selling St Tropez-themed art pieces. And wait for the sun to set.